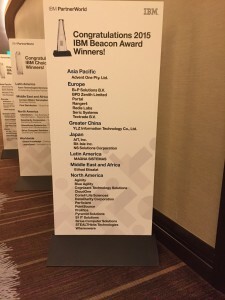 On February 10, 2015 more than 2000 of IBM’s international business partner community gathered in Las Vegas for the IBM Business Partner Leadership Conference. Five alumni of IBM’s Business Transformation Initiative (BTI) Workshop, authored by Cardinal Points Group, received top honors receiving IBM’s Beacon Award for Excellence in 2015. 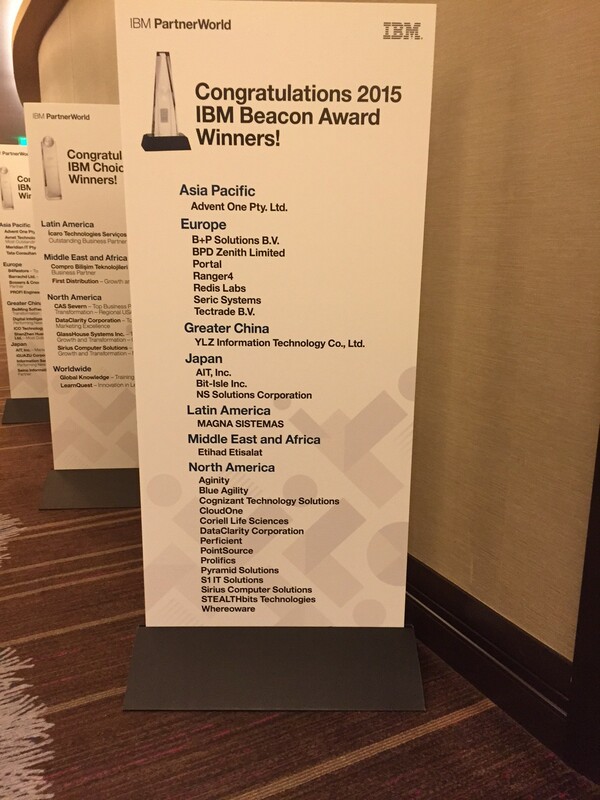 Cardinal Points wants to acknowledge BTI Workshop Alumni: Advent One, Portal, Tectrade, Blue Agility, and Cloud One for outstanding achievement receiving 2015 IBM Beacon Award. Business Partners throughout the world are successfully using the L6(tm) Transformation Methodology process and implementing our workshop recommendations into their business models greatly improving their business outcomes. Transformation is not easy, but if you Think Big, Act Small and Scale Fast, you will transform! Download your copy of the L6™ today.